A must for every parent teaching their teen to drive! 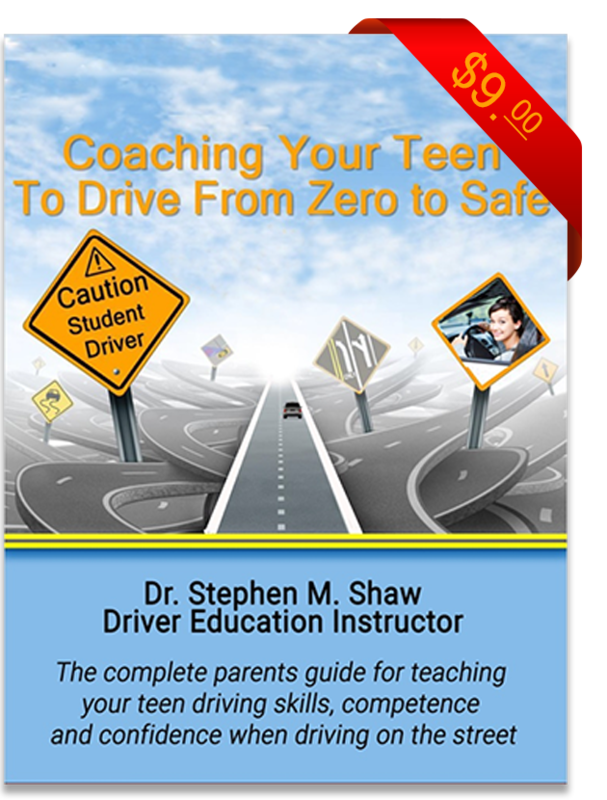 Coaching Your Teen To Drive is a complete step by step “Lesson Plan” with the goal of providing parents with the knowledge and tools they will need to prepare their teen to become a confident, competent and responsible driver. This parent’s course was written by an experienced Driver Education Instructor to provide parents with same knowledge and skills that he incorporated when he instructed teens how to drive with competence and safety. 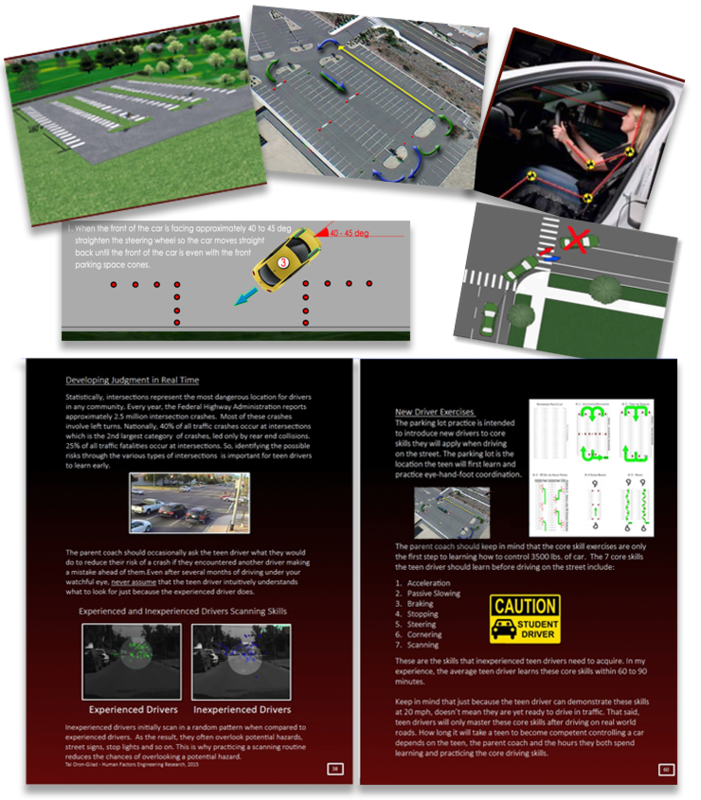 This complete course is a must for any parents interested in teaching their teens to drive on the road.